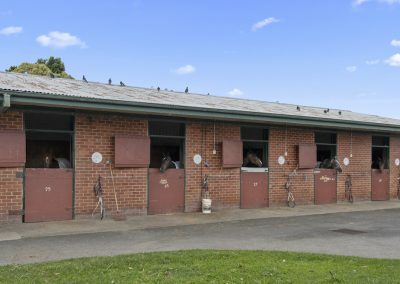 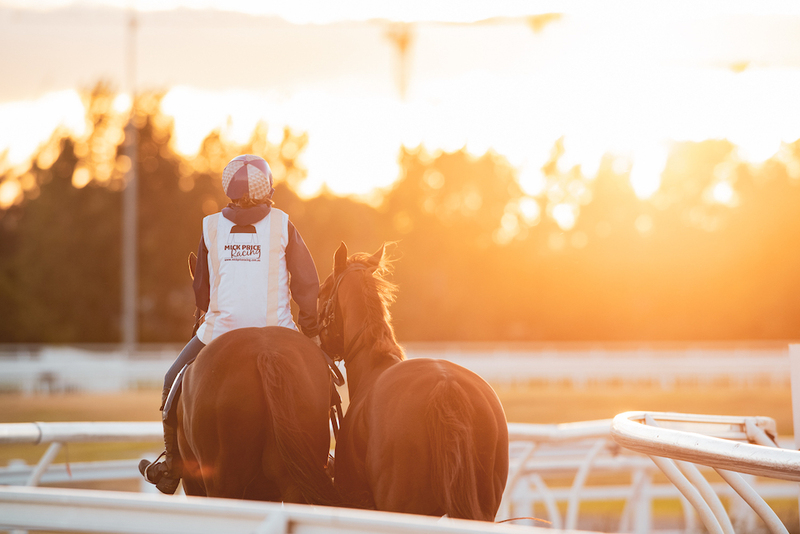 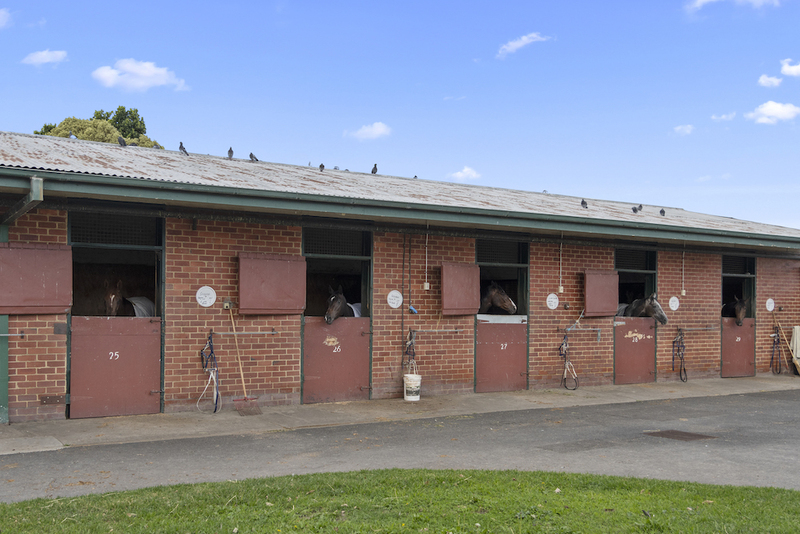 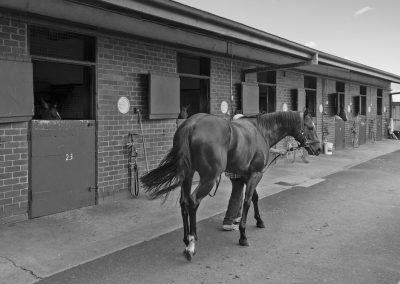 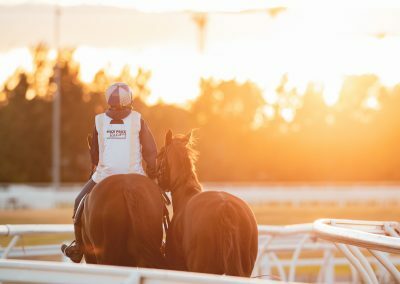 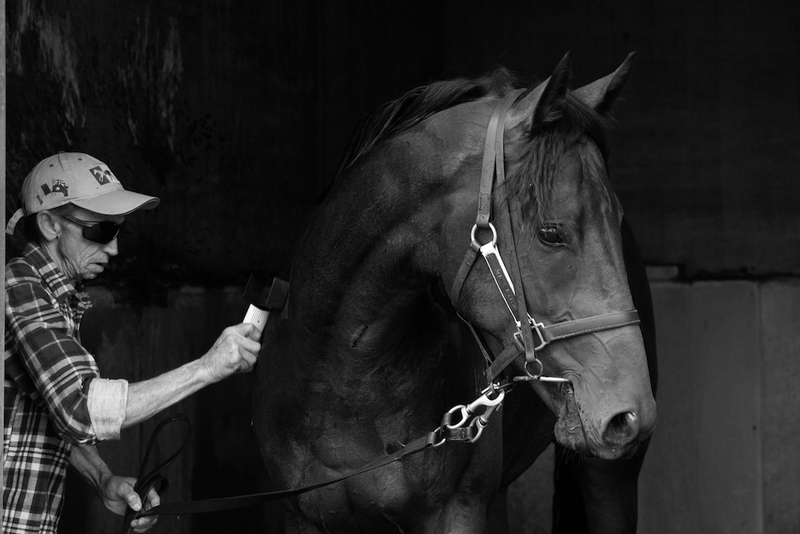 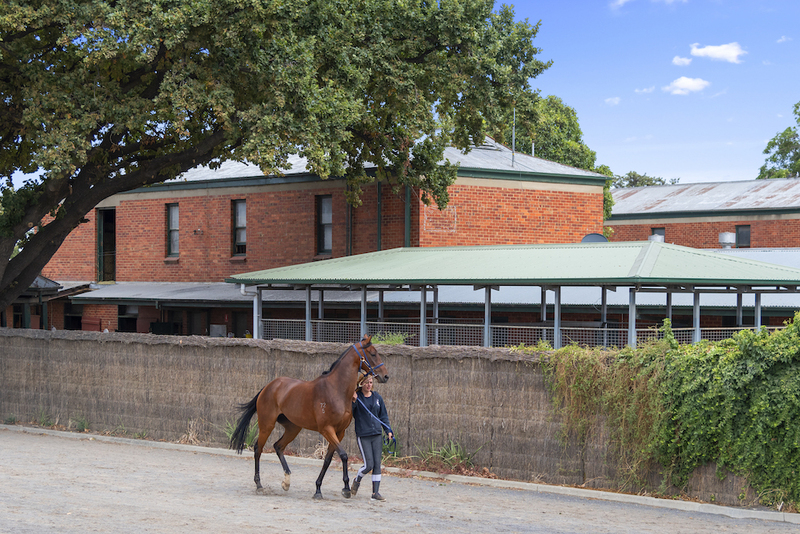 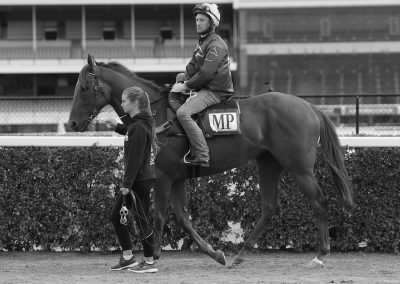 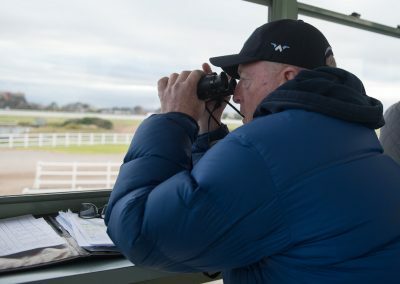 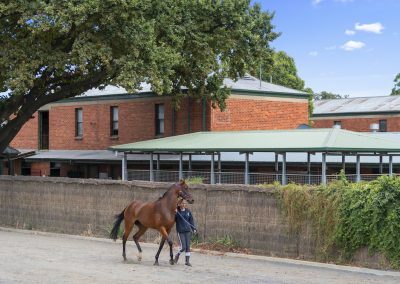 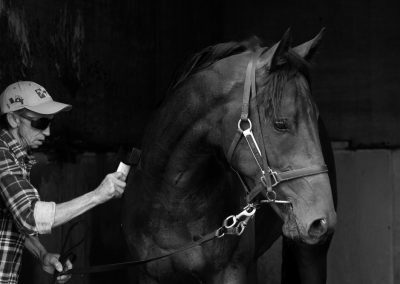 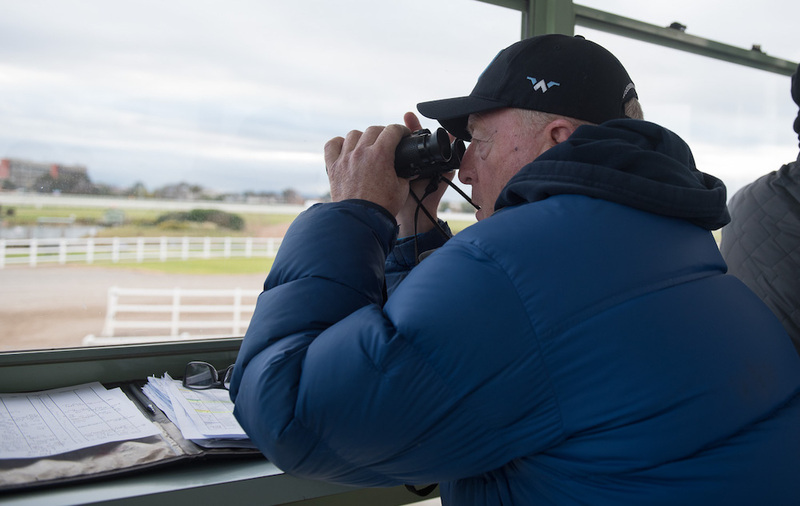 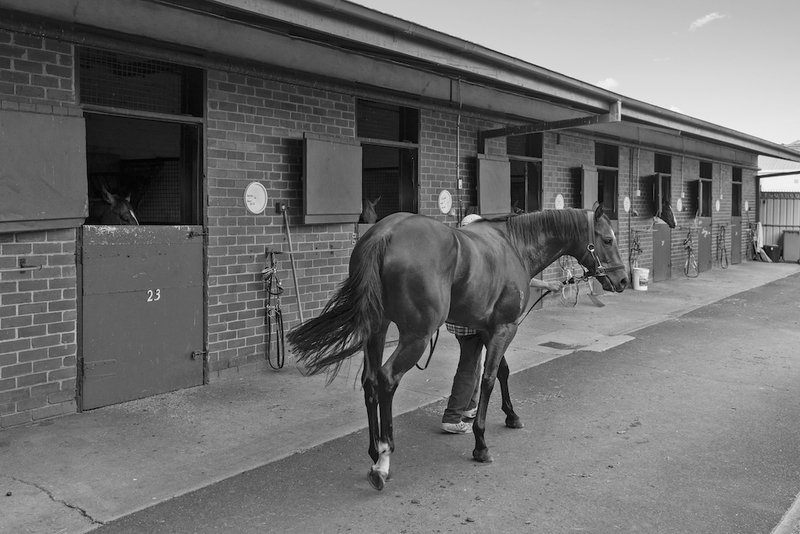 Mick has 70 boxes located at the prestigious Caulfield racecourse in Melbourne with a variety of stables and yards that can cater for any individual horse’s needs. 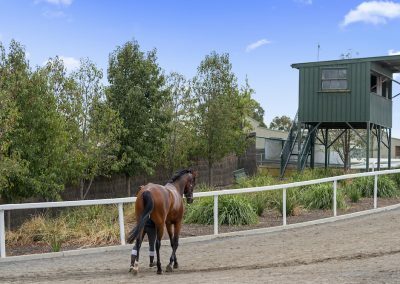 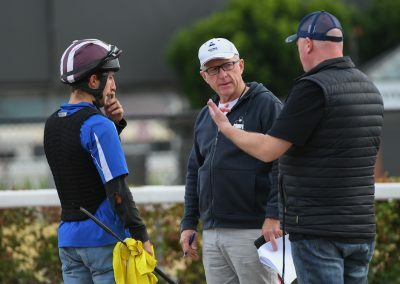 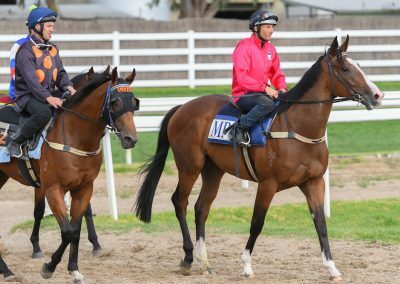 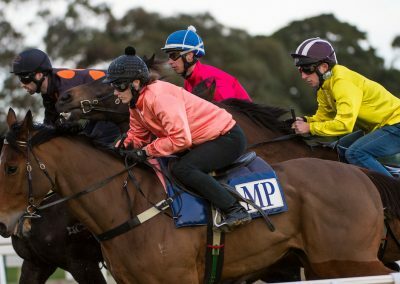 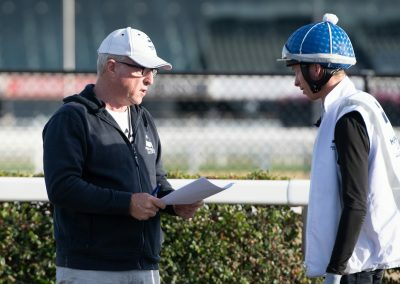 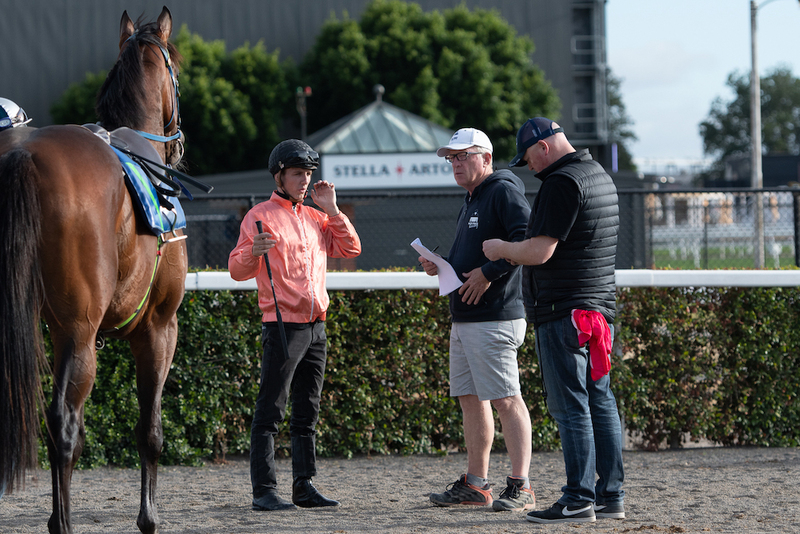 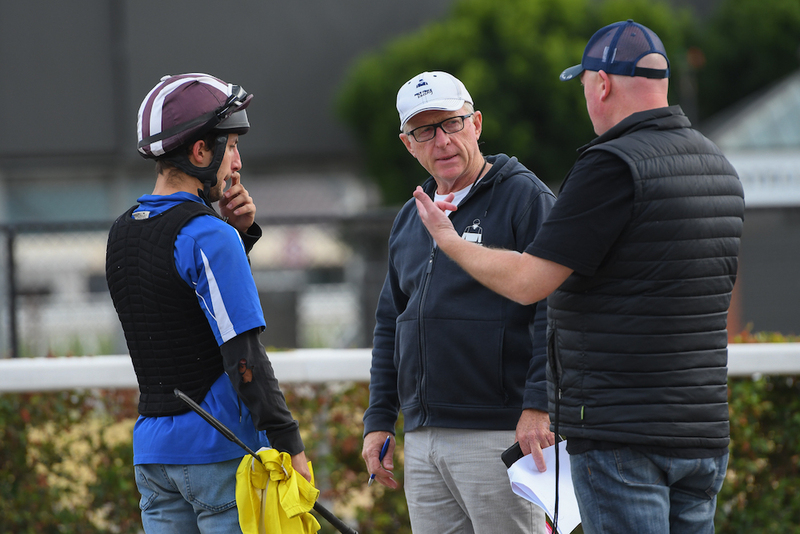 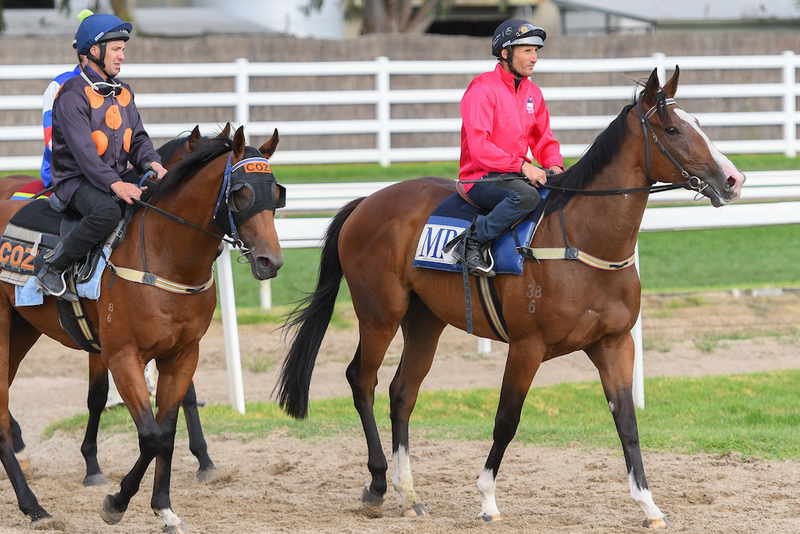 Caulfield has five different surfaces for horses to work on including turf, synthetic and sand tracks, a safe swimming pool and two tracks for trot and canter work. 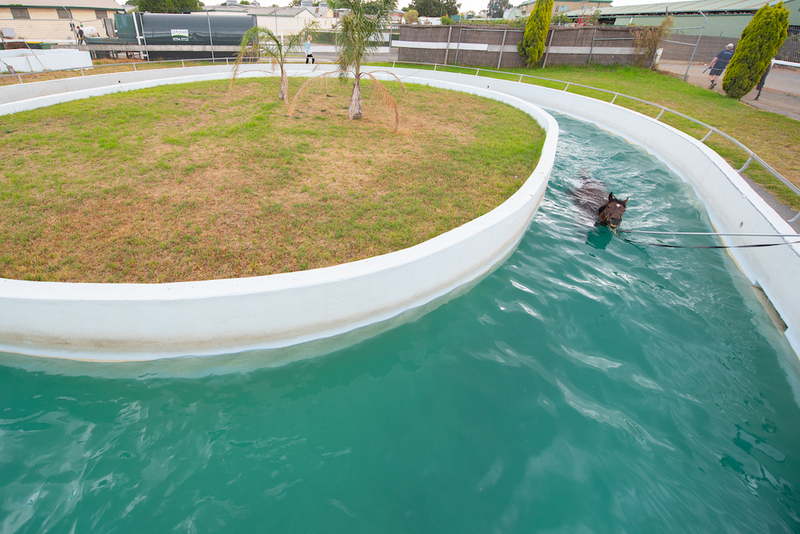 We have a modern 8 horse truck, access to a therapeutic water treadmill and less injuries due to good, safe facilities. 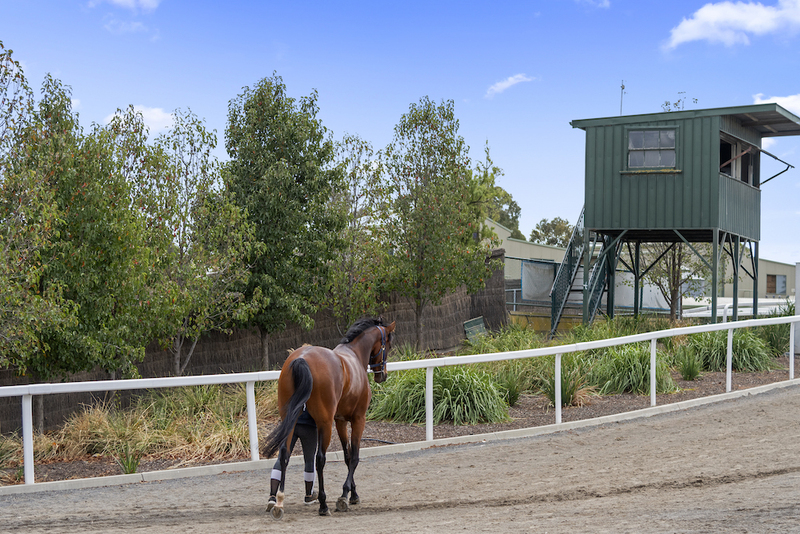 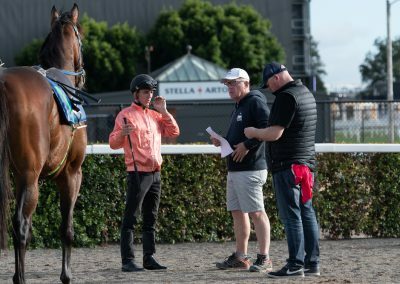 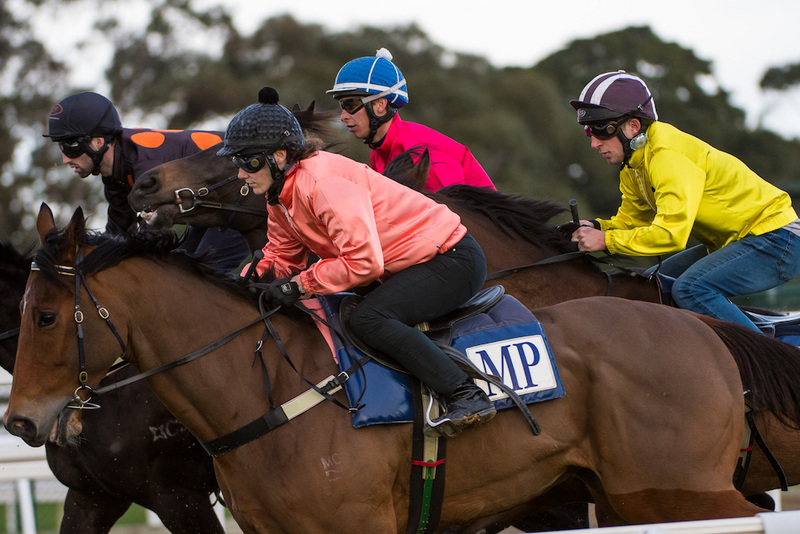 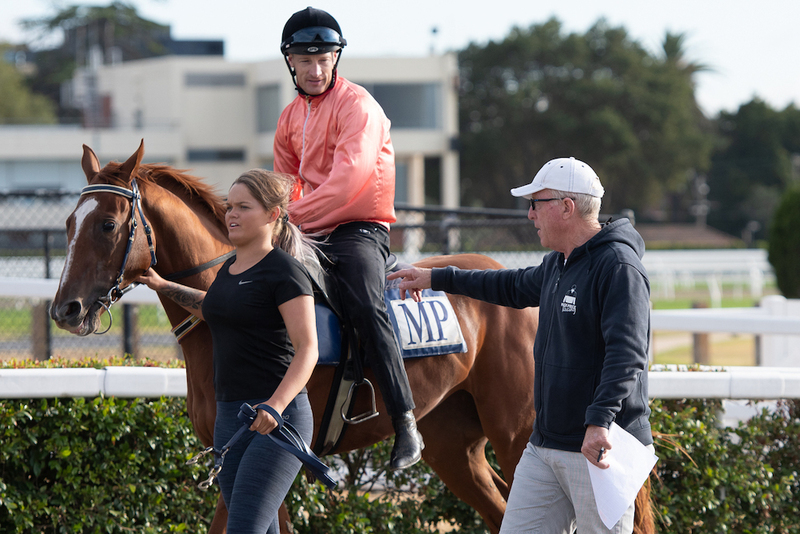 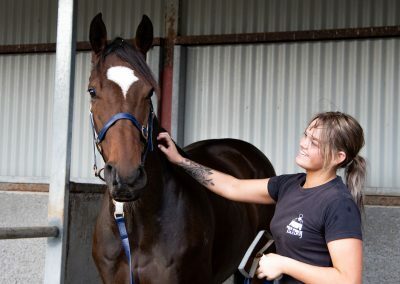 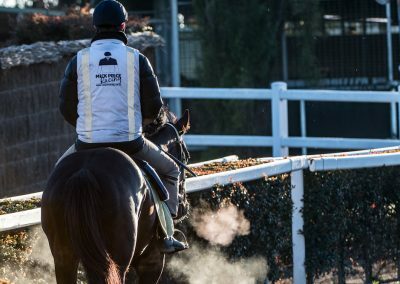 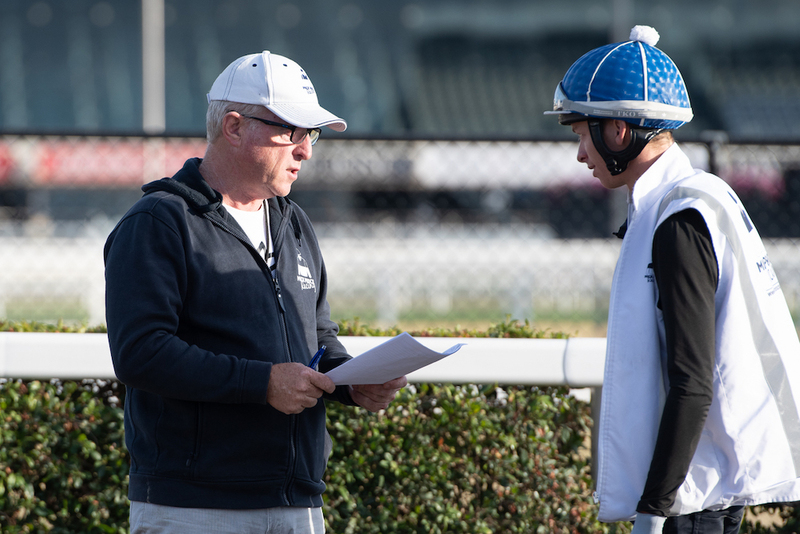 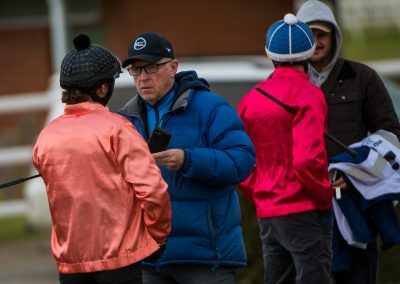 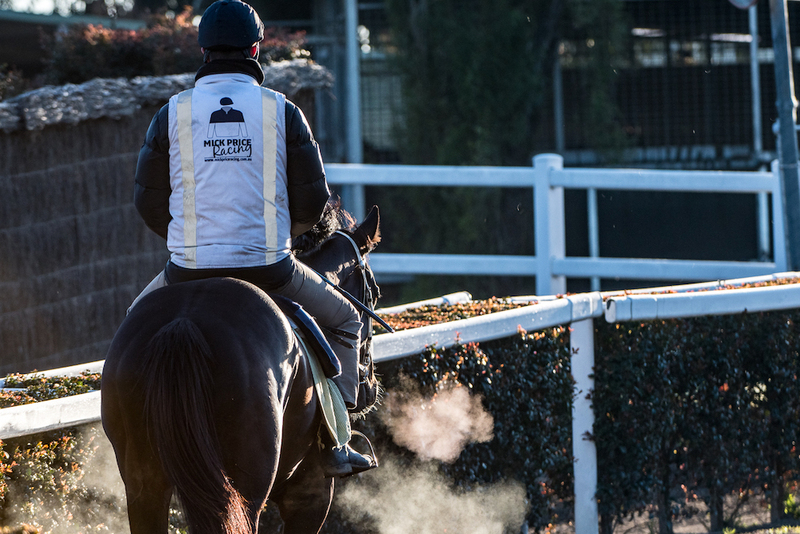 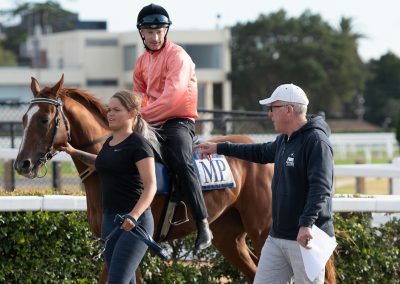 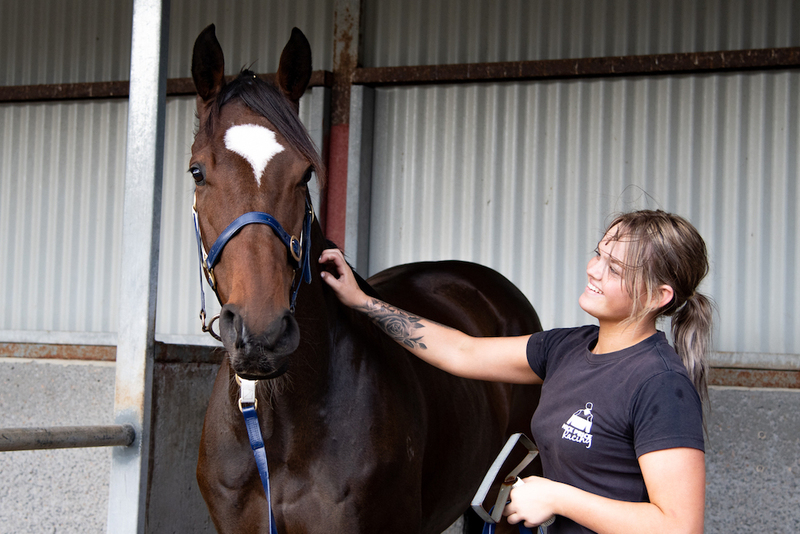 We have a comprehensive network of pre-trainers available, utilising the state of the art facilities throughout Victoria, as well as various beach and water walker facilities. 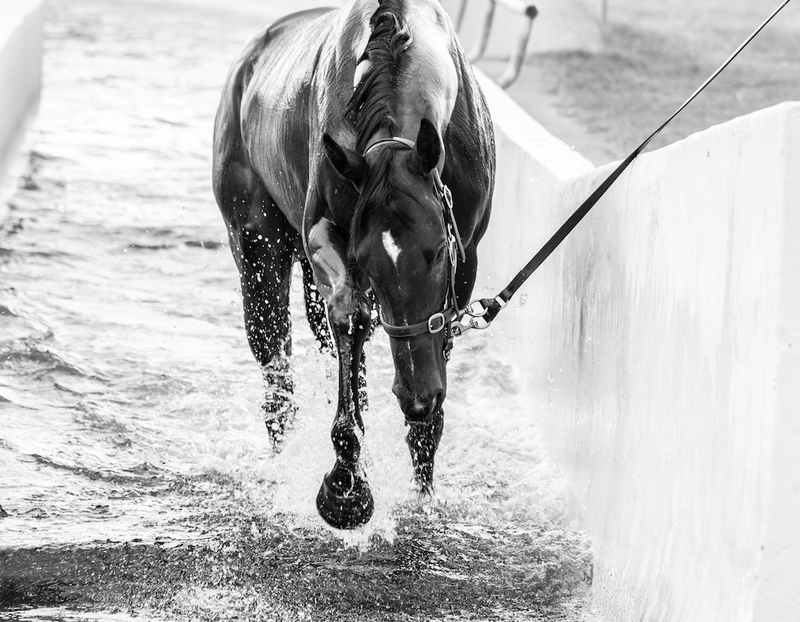 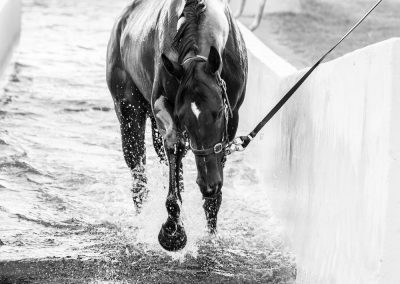 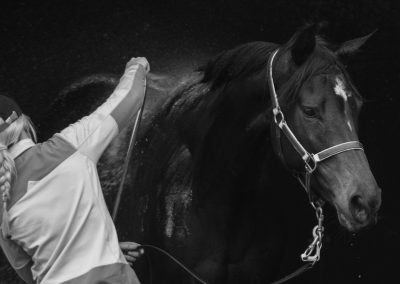 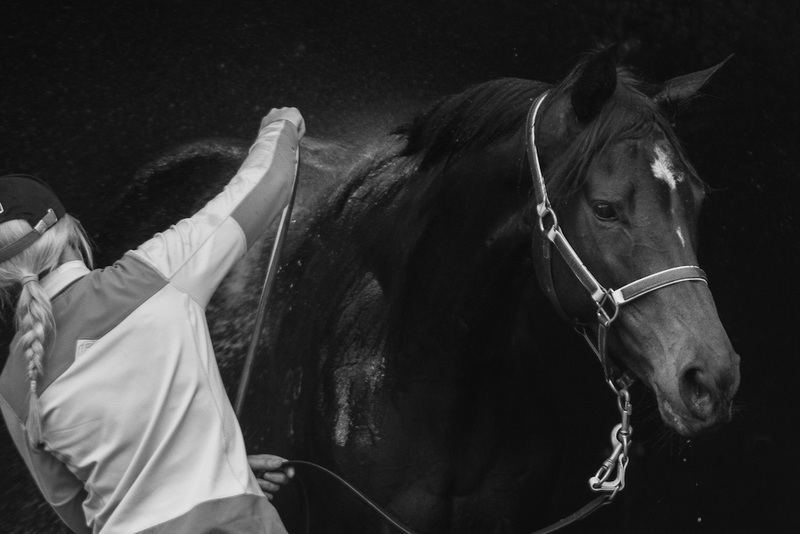 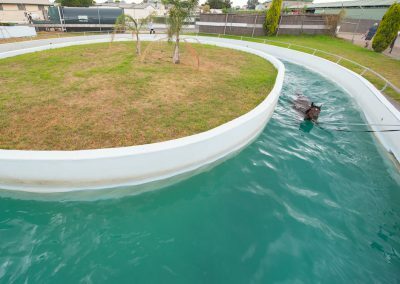 As well as the stable environment, horses can be freshened throughout their preparation by spending time at Monomeith water walker or continuing their training preparation at our Warrnambool Stables utilising the beach under the care of Matthew Williams.